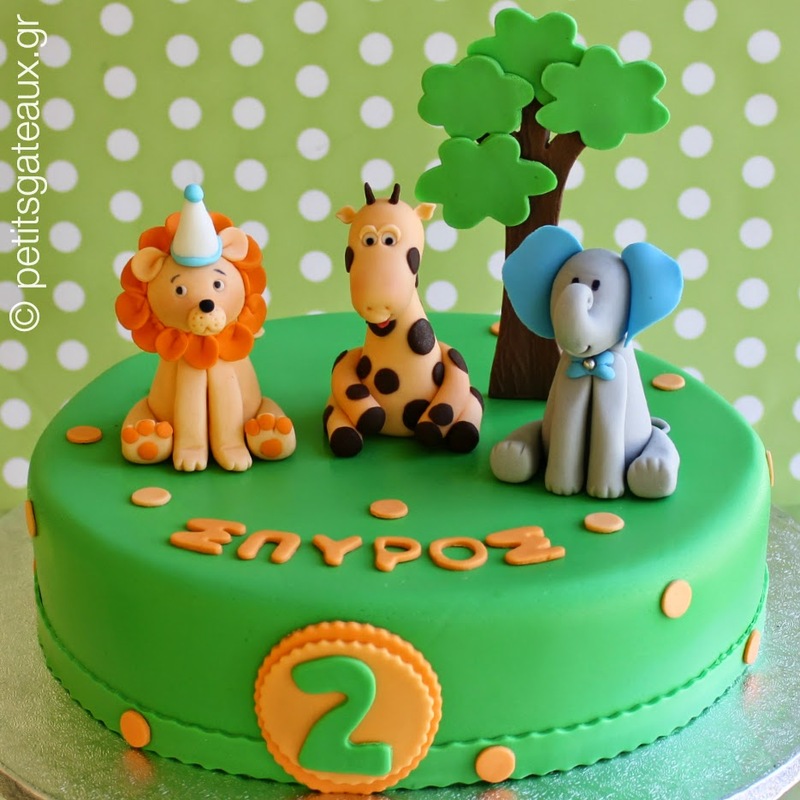 Petits Gâteaux: Zoo themed birthday party cake! 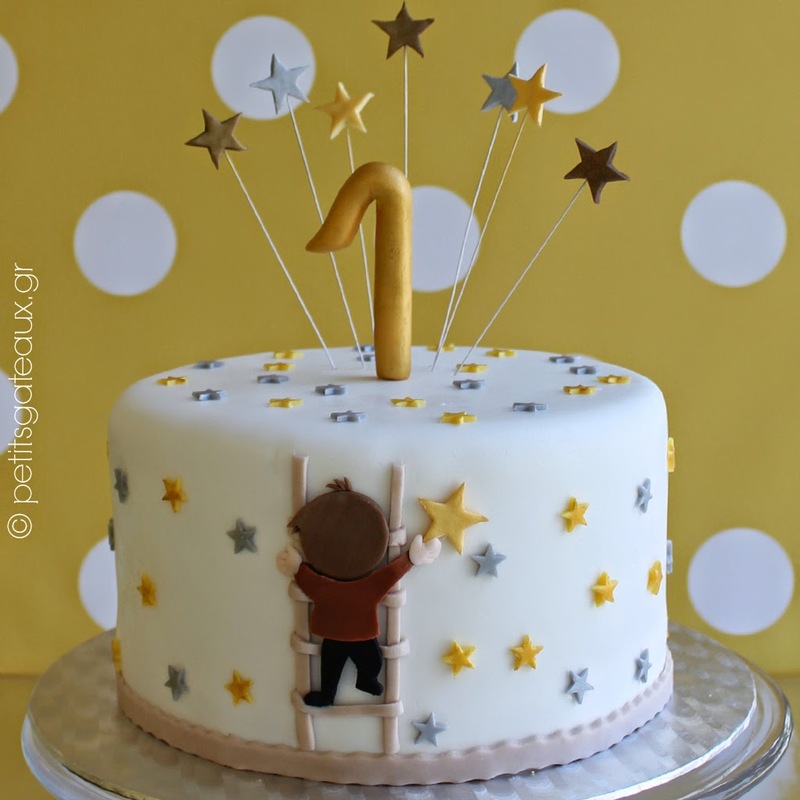 Zoo themed birthday party cake! Τούρτα γενεθλίων με μους σοκολάτας και φράουλας και θέμα το ζωολογικό κήπο! Zoo themed birthday party cake flavored with chocolate and strawberry mousse!